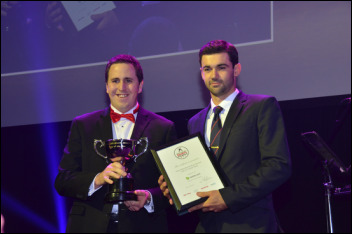 ﻿﻿Finalists for the inaugural Hutt Valley Sports Awards were announced by the judging panel on Wednesday 27 April 2016. 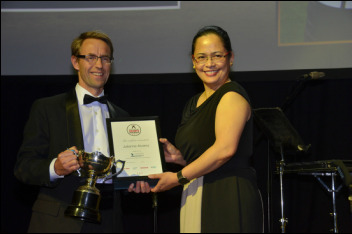 Winners of each category, along with an overall winner, were announced during the 19 May Awards Ceremony. Jockey Jimmy Cassidy was also inducted as a Legend of Hutt Valley Sport during the evening, and NZRU CEO Steve Tew received a Mayoral Citation. Click on the Category Name for more photos from the night. 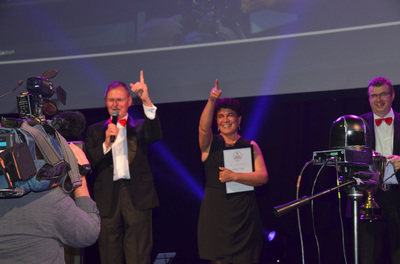 Finalists of the 2016 Awards line up on stage during the opening number. 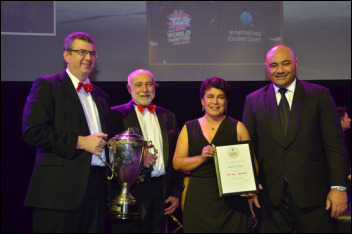 Supreme Award winner Kathy Cross (third from left), with (R-L) Hon. Peseta Sam Lotu-linga (Minister of Local Government), Derek Wilshere (Convener of HVSA Judging Panel) and Grant Davidson (Hutt News & Upper Hutt Leader). 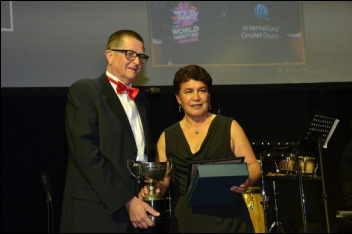 ﻿﻿﻿﻿​﻿﻿﻿﻿﻿​Kathy Cross is simply a ground breaking International Cricket Umpire. On the subcontinent, she stood in the Indian - 2016 Women's Domestic 50 over Final. At home, she umpired the Women's Domestic T20 Match Final and the Women’s Domestic Season 2015-2016. 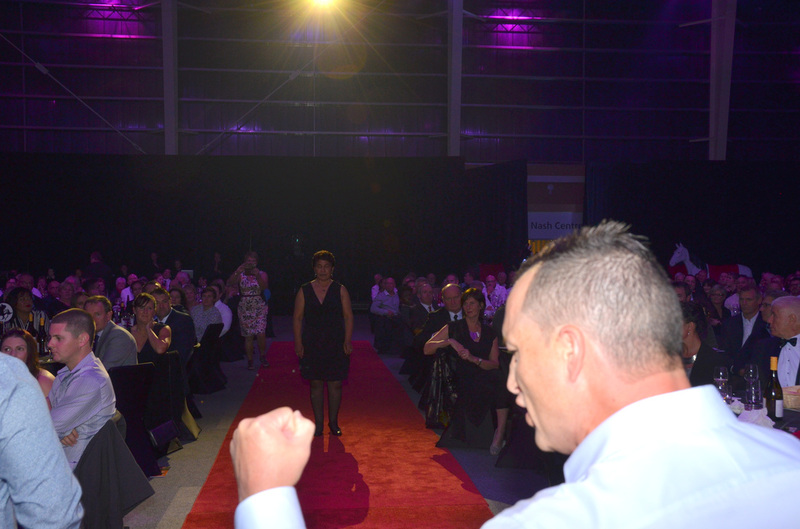 Kathy Cross' sons perform a rousing haka as she is welcomed to the stage. 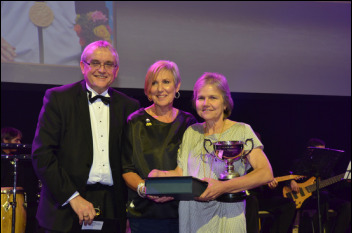 Les Foy of Crowe Horwath presents the award to Julianne's mother, Monica. ﻿﻿﻿﻿﻿﻿Julianne was New Zealand’s premier domestic Woman Golfer in 2015. 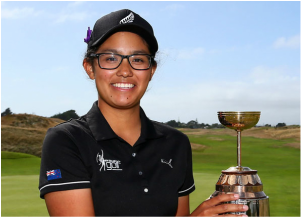 A consistent winner for the Manor Park Club Team she was New Zealand Amateur Champion and New Zealand Strokeplay Champion. 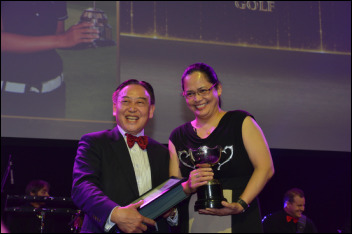 She placed first in the NZ Golf Order of Merit 2015, and was member of the NZ Women's Golf team and was member of the Queen Sirikit Cup Team. Julianne was also a member of the winning inaugural Asia Pacific Patsy Hankins trophy team contested against Europe in March 2016. Since being awarded a full Golf Scholarship to the University of Washington in September 2015, she has competed on the US Circuit with conspicuous success. Julianne was New Zealand’s premier domestic Woman Golfer in 2015. 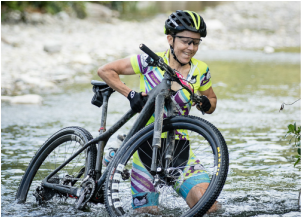 ​Kim has an enviable record on road, cross-country and Cyclo - cross over recent years. The highlight of the current year was her win in the Karapoti Classic recognised as a world-rating event where she broke her own course record by more than three minutes. She also mentors a number of young Mountain Bike beginners who are achieving prominence. 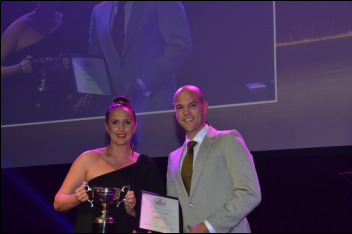 Sloan Frost accepts the award from Les Mills' Emily Connor. ﻿﻿﻿﻿﻿​Sloan tops the list of the New Zealand Superbike and Road Race riders. He also won the 2016 NZTT & NZGP titles and is currently competing in Australia in their national Road Race championships finishing 5th overall in a very competitive series. 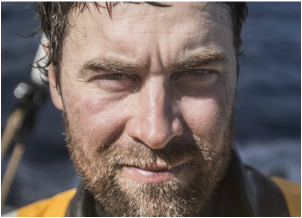 ​Daryl has raced with success all over the world in the last 12 months. A crewmember on Abu Dhabi, which won the Volvo Ocean Race a nine-month event and later the American maxi, Comanche that set a world 24 hour distance record and won the prestigious Sydney to Hobart race. 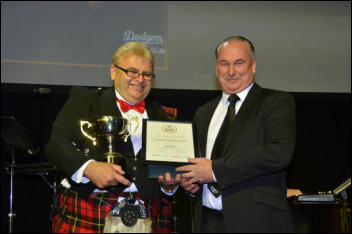 ​Pitching for the New Zealand Champion Hutt Valley Dodgers Premier One Men's Team Nik was the NZ Club Softball Nationals 2015-2016 and NZ Softball Provincials 2015-2016 MVP. Nik is also the current number one pitcher for NZ Black Sox. 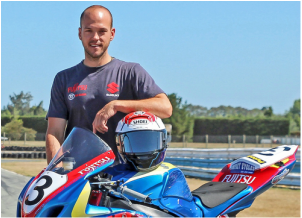 ​Sloan tops the list of the New Zealand Superbike and Road Race riders. ﻿﻿​This is an outstanding cricket team. ​The Eastbourne Bowling Club Men's Premier Interclub Team have won the Wellington Premier Interclub playoffs 7/10 times in the last 10 years. This previously led to a regional playoff. The regional playoffs now lead straight to a National Final. This was played in Auckland over the 19th & 20th of March with the team competing against over 20+ other regions. They came first to win a Bowls New Zealand National Title. 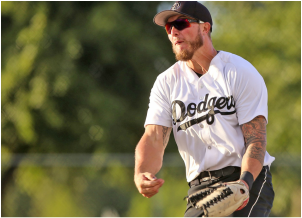 ​2015-2016 was another stellar year for HV Dodgers Premier One Men’s Team. 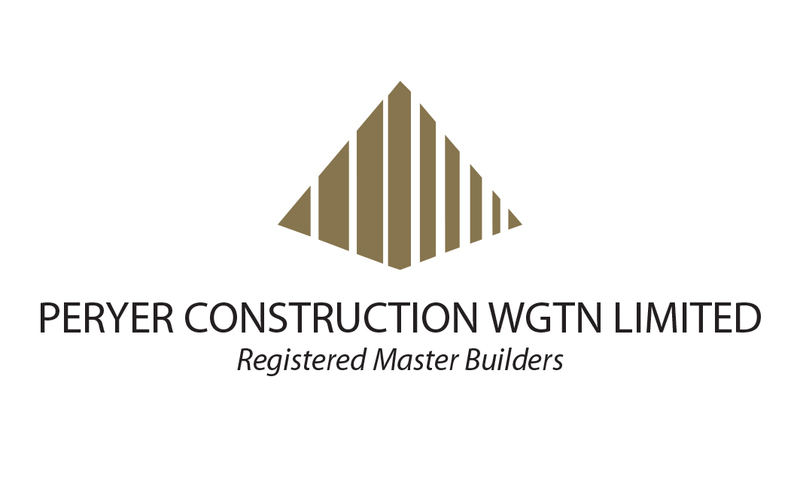 The Team was NZ National Club Champions, the Hutt Valley - Wellington InterCity Club Champions backing winning the Hutt Valley Club Championships. ​For the first time in 36 years, Upper Hutt Maidstone United Netball Premier 1A team won the Hutt Valley Premier 1 Jubilee Cup and the Round 1 Baldwin Cup. 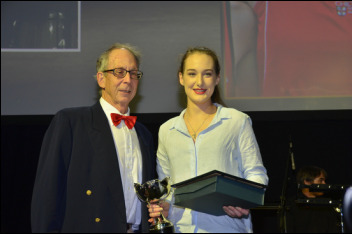 On the way to winning the Premier 1 2015 Regional Super League Division 2 it also won the Goal Average Round 1 Tasi Betteridge Cup. 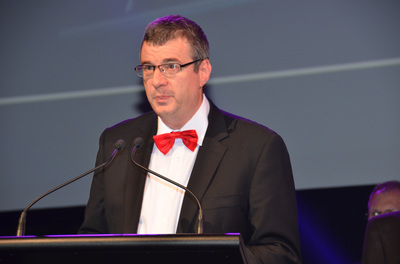 Pak'n Save's Ben O'Sullivan presents the award to Mark Sorenson. 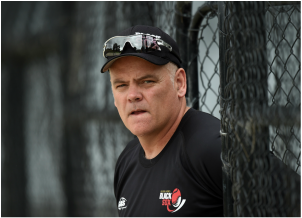 ﻿﻿​Mark is currently coach of the New Zealand Men's Softball team that was Silver Medallist at the ISF World Championships in June 2015. He was inducted into the New Zealand Sports Hall of Fame this year for his contribution as a Softball player. 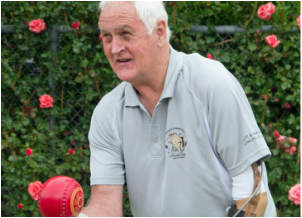 ​Mark is the foremost Cricket Coach in Wellington and has a phenomenal record at bringing out the best in teams and individuals. He coached the Hutt International Boys 1st XI to the National Title winning the Gillette Cup. Two of his players were selected for the New Zealand Under 19s. 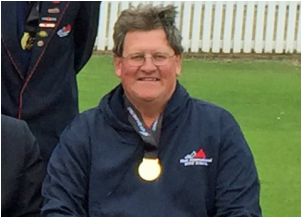 Mark also coached the Wellington Blaze Womens Cricket side to second place in the National one day competition. From the team 3 players played International cricket and two players emerged for the first time to be selected for the New Zealand A team. 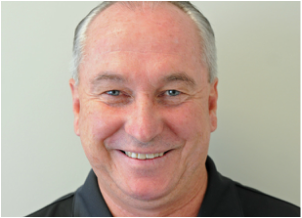 ​Mark is currently coach of the New Zealand Men's Softball team that was Silver Medallist at the ISF World Championships in June 2015. 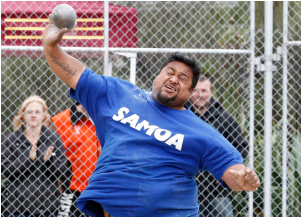 Shaka is the founder, Chairman and Head Coach of the Sola Power Throwing Academy in Lower Hutt. The academy currently has about 50 athletes registered, and Shaka offers coaching to them 3 days per week. Shaka is a qualified Level 3 Coach for Throwing (through Oceania Athletics) and a trained facilitator for the "Get, Set, Go" programme (Athletics NZ) for young children. He is a great role model and inspiration to young and aspiring throwers His athletes have performed with distinction at Local, National and International levels. 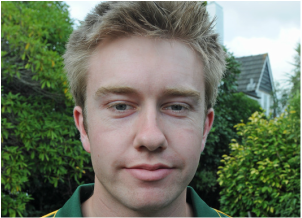 ﻿﻿​Tadak is a lead administrator in Hutt Valley Softball and Hutt Valley Dodgers Softball Club. 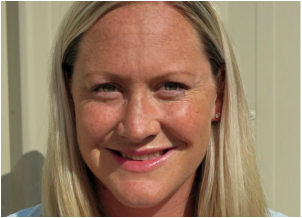 Leigh is the quintessential club servant for the Upper Hutt Maidstone United Netball Club that is the top club in the Hutt Valley. Currently Club Treasurer and before that she was Club Secretary for 2 years. She plays an active role in maintaining the website, ensuring the Facebook page is up to date and generally promoting club activities. Athletes from around the world competed in this competition, including representatives from South Africa, Northern Ireland, Scotland, England, Korea and New Zealand. Captain of the HIBS First XV Rugby Team he was selected in the New Zealand Secondary Schools Team, the 2015 U/18 Hurricanes Team and the Wellington U18 Team. In athletics, he had top results in a range of throwing events excelling in discus, shot put and Hammer up to national level. Captain of the successful New Zealand Secondary Schools team with a Test win over Australia and the Scots College 1st XV he was also selected in the Sanix World Rugby tournament team. Peter is also a fine all round sportsman. 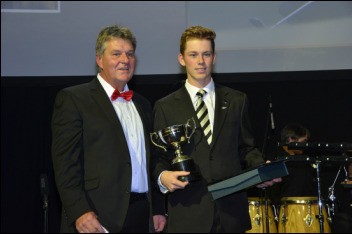 ​Rachin had a stellar year with both bat and ball, which culminated in him representing New Zealand in the ICC under 19 World Cup 2016 recently held in Bangladesh captaining the team in their last world cup game against South Africa. .
His HIBS team won the Gillette Cup Secondary Schools where he was “Player of the Tournament”. 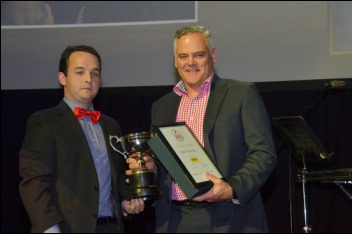 Finally, he was named the Best School Boy Cricketer in the recently held New Zealand Cricket Awards. Julianne's mother Monica accepts the award from Ashley Bloom. ﻿﻿﻿﻿﻿﻿﻿﻿﻿﻿﻿﻿﻿﻿﻿﻿﻿﻿﻿﻿﻿﻿﻿﻿​Julianne was New Zealand’s premier domestic Woman Golfer in 2015. Caitlin rides two sizes of Bicycle Motor Cross (BMX) bikes - 20" and Cruiser (24"). (The sizes refer to the wheel size of the bike.) winning the 2015 National Championships NZ 7 (20") and NZ 6 Cruiser and 2016 Oceania Championships O 4 (20") and O 2 Cruiser. 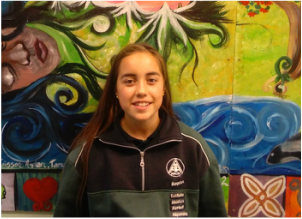 She went onto represent New Zealand at the 2015 World BMX Championships in Belgium.
. As well as BMX, Caitlin was a member of the Upper Hutt College Dragonboat Team, Netball, Football, and Softball Teams. 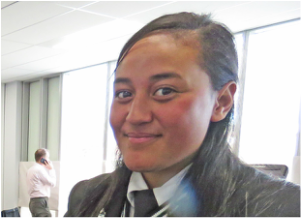 Emma represented New Zealand in the 2015 U20 winning team at Oceania qualifier for the World Cup. She is also a Rio Olympics long list player. ​Julianne was New Zealand’s premier domestic Woman Golfer in 2015. She also coxed several other high performance teams. ﻿﻿﻿﻿﻿﻿﻿​Not deterred by a shoulder injury that prevented her rowing Ella stepped up to help coach at the Petone Rowing Club. 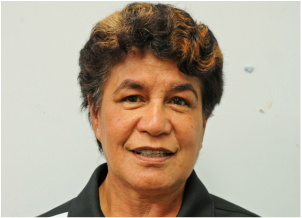 ​Rosalina is a dedicated volunteer umpire for Primary and Intermediate Netball Competitions on the Hutt Valley. She also helps with traing other junior umpires and junior team fundraising. ​As well as participating with credit across a wide range of sports, Tayne umpires in all those sports. 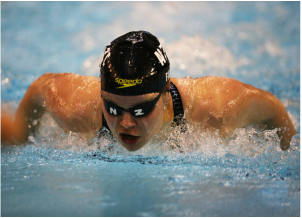 She not only puts 100 percent into her sports she also helps to encourage others to join in with her, helping each sport she represents grow, and helping her friends see their ability. 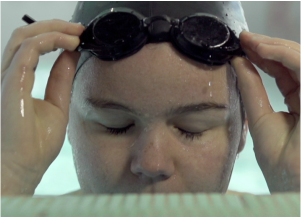 ﻿﻿﻿﻿﻿﻿﻿​Mary is quite simply one of New Zealand’s finest athletes. ​In November 2015 at the National Championships in Christchurch, Hyran won the BC3 National Title, taking the game to tiebreak against Paralympian Greig Jackson. 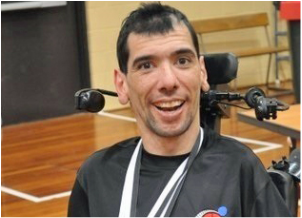 In June 2015 he won a Bronze medal in the BC 2 & 3 category at the Upper North Island Boccia Champs in Auckland. ​At the World Games 2015 in Los Angeles Patrick placed 5th in the 3000m, and 7th in the 5000m. 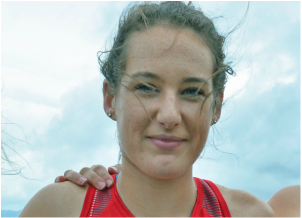 He also performed creditably in New Zealand medalling ( g0old and Silver) in 800m, !500 M. and Long Jump in Auckland and North Harbour, Hutt Valley Manawatu and North Taranaki with very creditable times and distances,. Patrick trained diligently every day throughout the year after learning of his selection to the world game as well as helping to raise funds towards his portion of the $10.000.00 cost. ​At the 2015, Netball New Zealand Inaugural Awards Gareth was named the “National Umpire of the Year”. This is a huge honour for our local young man. Gareth has umpired at top level in the Hutt Valley for seven years and has officiated at many tournaments including Pulse training games, overseas in at the Pacific Games in Papua New Guinea and Lion Foundation NPC. 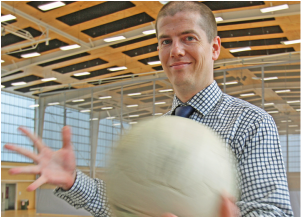 Locally he manages the Hutt Valley Netball Umpires Performance Academy responsible for the development of young umpires. 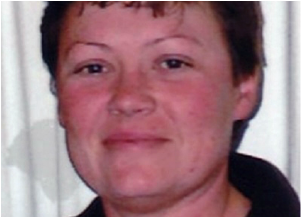 ​Tara is the foremost New Zealand Softball Woman Umpire. She was selected to represent NZ at the Woman's World Series in July 2015 in Canada and was the only woman umpire from NZ attending Junior Softball World series Oklahoma July 2015 where she umpired behind the plate for the major playoff game USA v Canada.